Located in Silverton, Colorado and opened in 2002, Silverton Mountain is an advanced and expert skier and rider only mountain. One double chairlift accesses 1,819 acres of the steepest and deepest un-groomed powder and an additional 22,000 acres are accessible by hiking and helicopter. The unique experience of Silverton is that of an extreme terrain backcountry adventure, and certain times of the season will not allow unguided skiing or snowboarding. Averaging an annual snowfall of 400”+, the resort limits unguided skiers and riders to 475 skiers or less a day to encourage ecological balance, and requires everyone to carry an avalanche beacon, probe pole, and shovel (rentals are available). 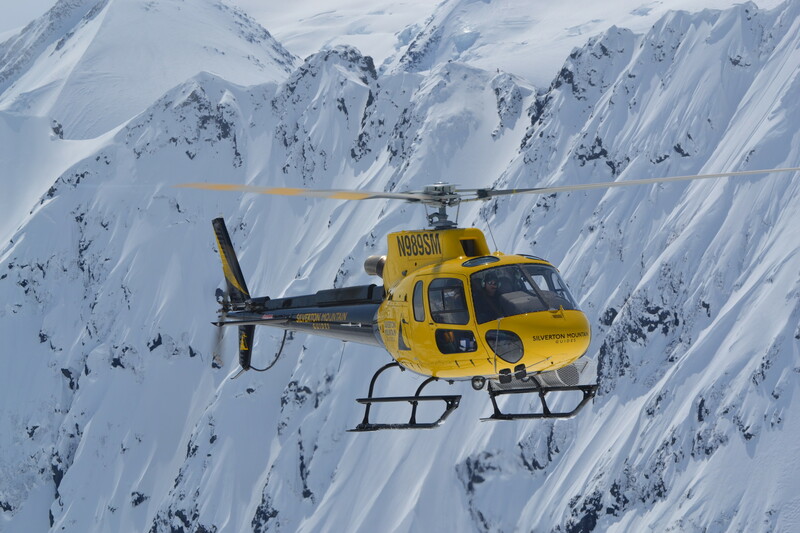 Guided tours as well as heli-skiing are available. Avalanche training is not required. Closest super store is in Durango. Get Snow Reports, Powder Alerts & Powder Forecasts from Silverton Mountain straight to your inbox!